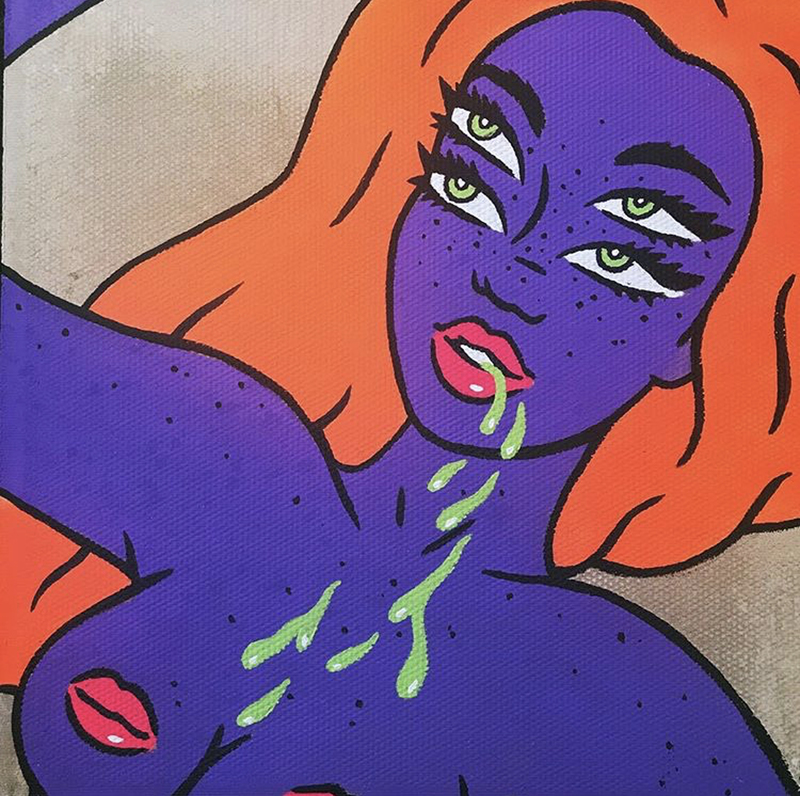 Helium London art dealer Jennifer McCormick and the influential underground art publication Pavement Licker (“King of zines” – i-D magazine) have partnered to create an exhibition during Frieze week. 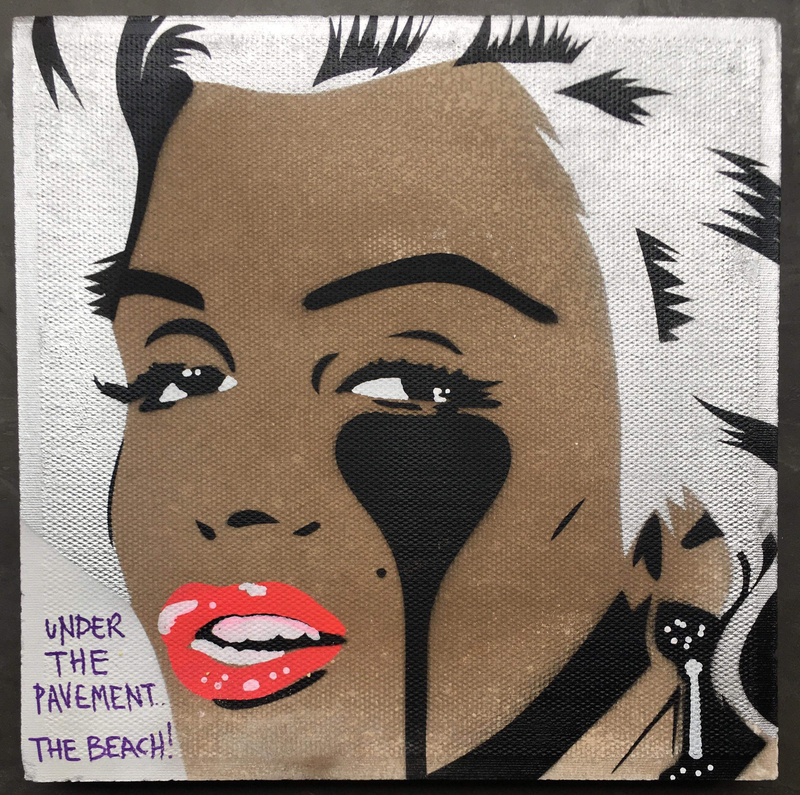 ‘Pavement Lickers’ is a charity collaboration which will offer buyers a one-off opportunity to invest in an original artwork, each one using paving slabs instead of canvas. 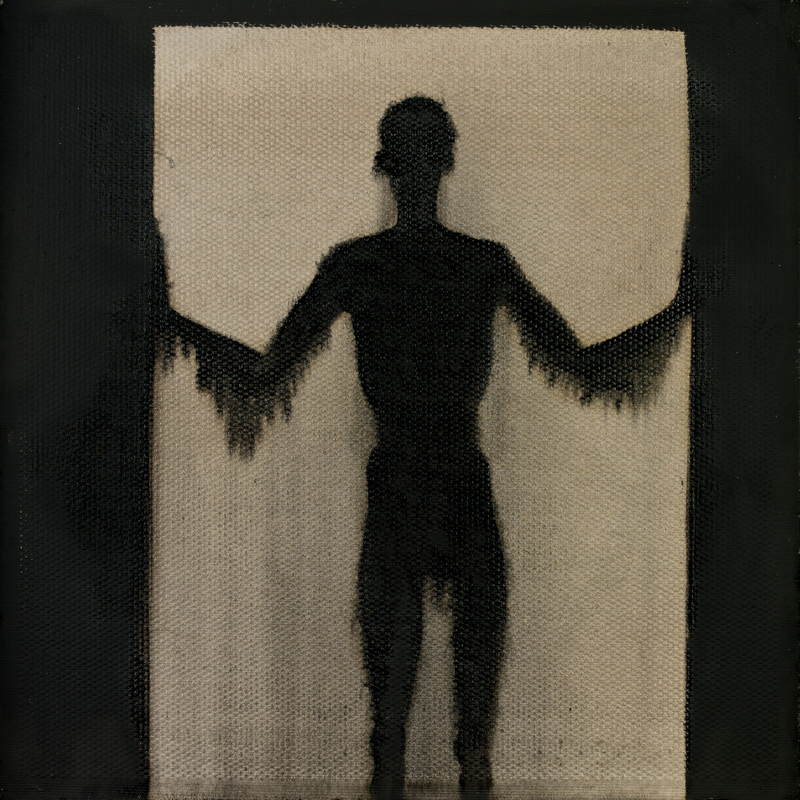 The body of work features a piece from Turner Prize winner Sir Antony Gormley OBE, titled 'Threshold'. Other internationally acclaimed artists including Robert Del Naja, Ralph Steadman (illustrator of Fear and Loathing in Las Vegas), Pure Evil, Robin Eisenberg, Anthony Lister, Rhonda Drakeford (Darkroom London), Vhils and Henry Holland. 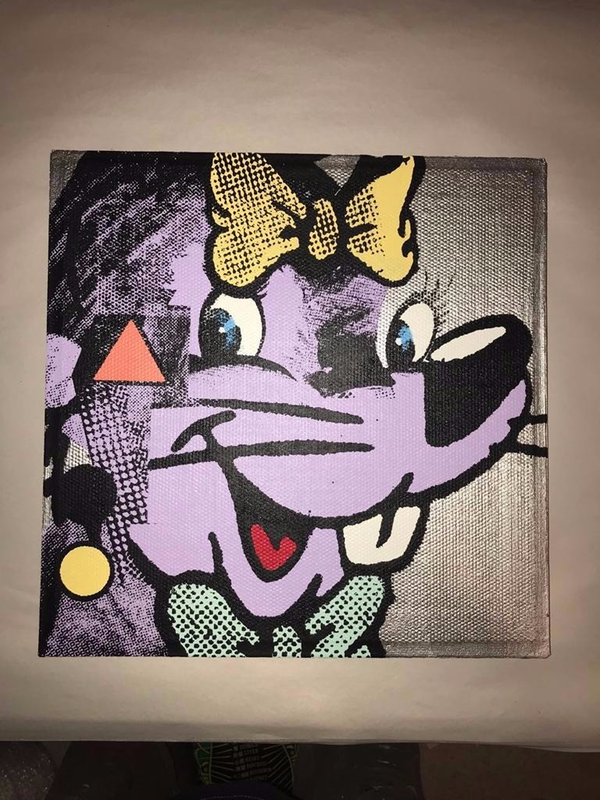 All artworks are the same size, all the same price. “It’s always been important for me to encourage clients to step outside of the society norm of knowing the price of everything and the value of nothing. Working with Pavement Licker, I want to bring the old and the new order together to create a one-off show that celebrates art for all.” Jennifer McCormick, Founder of Helium London. Contemporary art dealer Jennifer McCormick, 43, is the founder and figure head of Helium London (heliumlondon.com). Jennifer studied sculpture, later establishing the business in 2003 when she set up a gallery next to the British Museum. Fifteen years on Jennifer’s client list includes some of the most influential business figures on the global stage, as well as other high profile individuals. Jennifer is a rarity among art dealers, having developed her business at a time “when buyers could purchase art on credit cards” and has a keen appreciation of what artists and investors need and want from both a creative and commercial perspective. Her time is split between London and Dorset where she lives with her husband and twin boys. Jennifer is available for feature-length interviews, quotes and photo shoots. Pavement Licker art fanzine, once described as “king of zines” by i-D Magazine, started life in 2003. Wholly independent, the ’zine has documented the explosion of underground art through 10 issues and a coffee table book in the intervening years. This summer they collaborated with Henry Holland in a well-received ‘Pavement Licker X House of Holland’ collection. James-Lee Duffy is creative director and visual artist whose work has been banned on London Underground and worn by supermodels. Josh Jones is a culture editor, writer and journalist. Josh and James are available for feature-length interviews, quotes and photo shoots. James, Josh and Jenni all shared a studio off Tottenham Court Road 15 years ago. This show sees them reunited for the first time since they all grew up. One hundred percent of proceeds from the sales will be donated to Rett UK rettuk.org a registered charity that supports parents of of those with Rett. Becky Jenner, CEO of Rett UK and mum to 21-year-old Rosie, who has Rett syndrome, says: ‘We are a small, nationwide charity committed to giving ongoing support to sufferers of Rett syndrome and their families at all stages of their life. Most medical professionals have not heard of Rett syndrome and so a diagnosis often takes a long time. Rett UK is working to make sure we reach every family affected so they have access to the best possible care, support and advice as they face the challenges of living with this devastating condition. This press release was distributed by ResponseSource Press Release Wire on behalf of Helium London in the following categories: Entertainment & Arts, Business & Finance, for more information visit https://pressreleasewire.responsesource.com/about.